We are pleased to announce a campaign to promote Shorthorn Beef throughout the UK in your local butchers, farmer's markets and online shops. 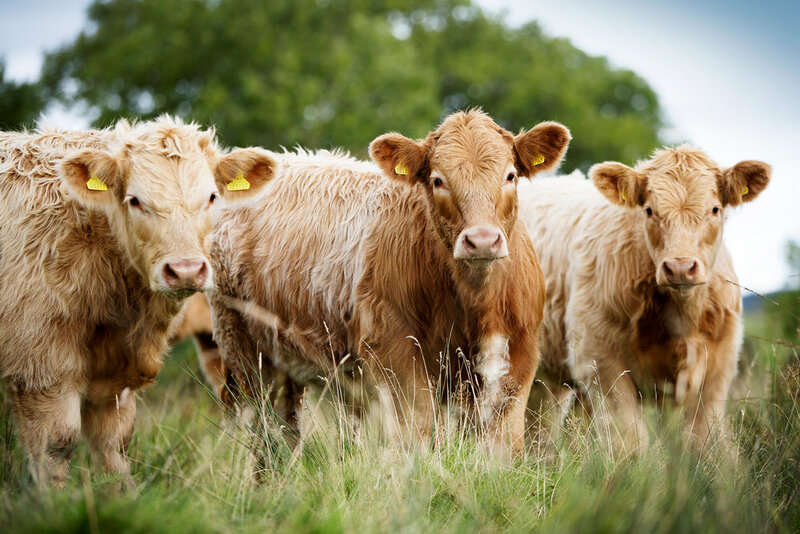 The Beef Shorthorn is the ideal breed for the production of a choice high quality beef with its suitability for extensive and organic farming systems and its proven marbling and early finishing abilities. If you can't find Shorthorn Beef locally, ask your butcher, or contact any of the enterprises on this page.